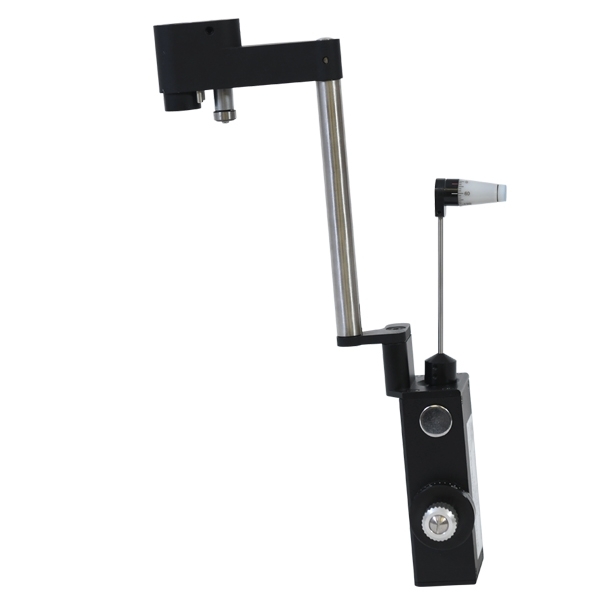 Luxvision TN-150 Applanation Tonometer employs the most accurate clinical method for measuring the IOP. Precisely measure intraocular pressure with the Luxvision TN-150. 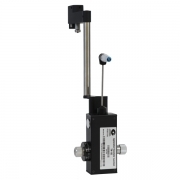 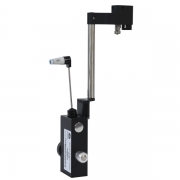 Widely acclaimed as the most common and direct method of assessing IOP, Goldmann applanation principle tonometers such as the TN-150 provide fast and efficient measurements. 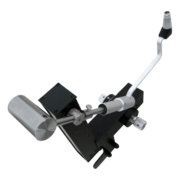 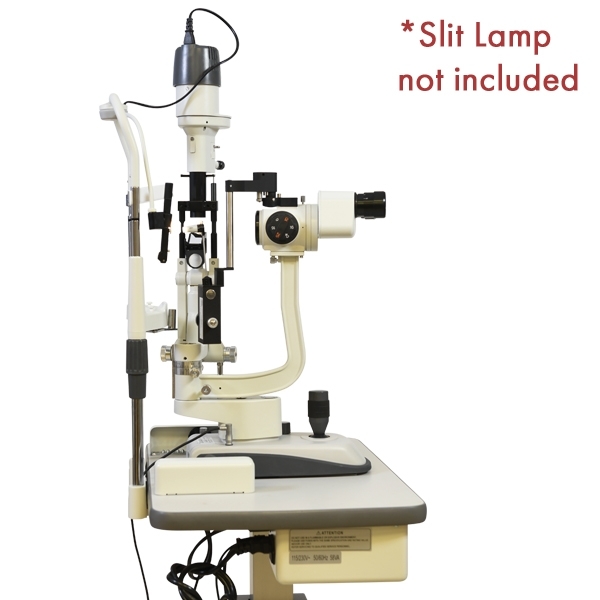 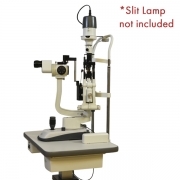 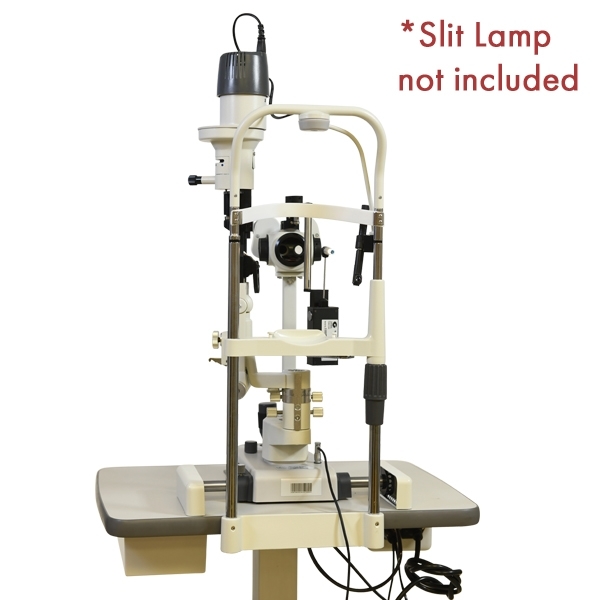 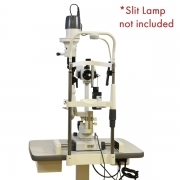 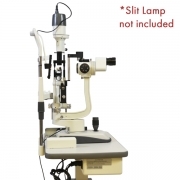 This optical body post mounted 'R' type Luxvision model pairs well with slit lamp microscopes with a suspension arm interface. When selecting the TN-150, you can count on accurate readings regardless of scleral rigidity. 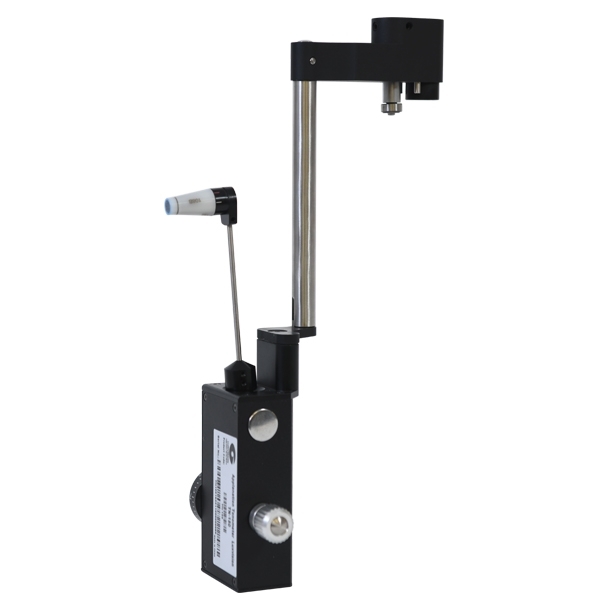 Measuring pressure also can be calibrated, which ensures reliable measurements and guarantees stability over a long period of time. 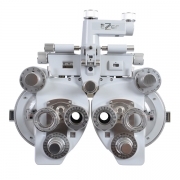 During measurement, you can observe through the left eyepiece.